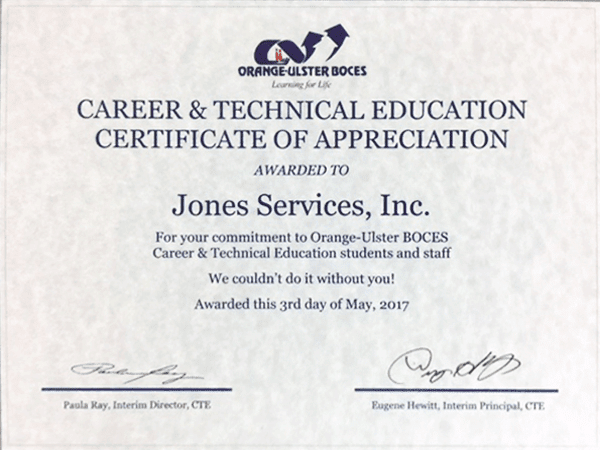 What Can Jones Services Do For You? 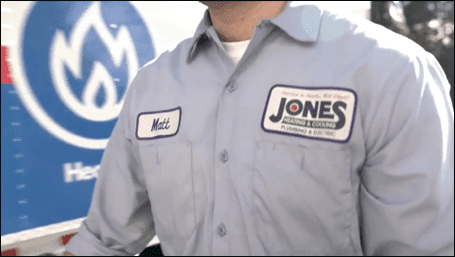 Our highly trained staff can solve any plumbing problem in your home. Give us a call today. Air conditioning replacement and repair and installations. Conventional central air conditioning systems using custom designed and fabricated duct systems. We are also an Elite Diamond Contractor for high-efficiency mini-split systems. We can help us significantly lower your utility bills. One call does it all. 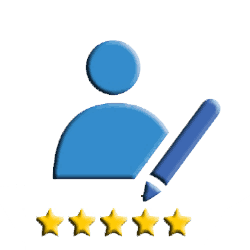 Boiler replacement and repair, boiler installation, furnace replacement and repair, furnace installation, heating system maintenance, heat pump services and water heater services. We offer next day and in some cases same day emergency installations. Don’t get left in the cold. 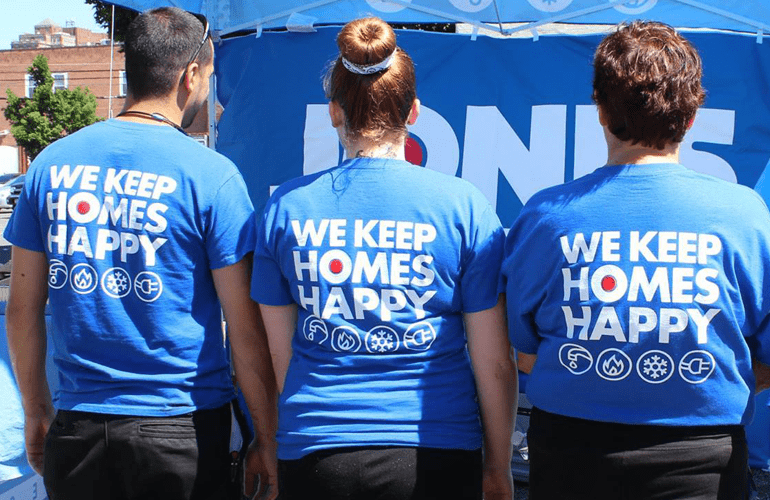 Your electricity shouldn’t be messed around with, so it’s important that a licensed and highly experienced technician works in your home to keep it safe. We offer days, evening and weekend drain clearing services. Upfront pricing, never a surprise. Don’t get caught in the dark. We can service, maintenance and install an auto standby generator in your home. Call us before the next power outage. Free water analysis. We have clean water certified specialist on staff to design a water treatment system based on your home’s water needs. Clean water not only good for you it’s also good for your home. Learn more today. Homes built after 1971 typically have indoor air quality that is 2x to 5x worse than outdoor air. Learn more about our air filtration and air purification systems. Let us help you breathe easier. 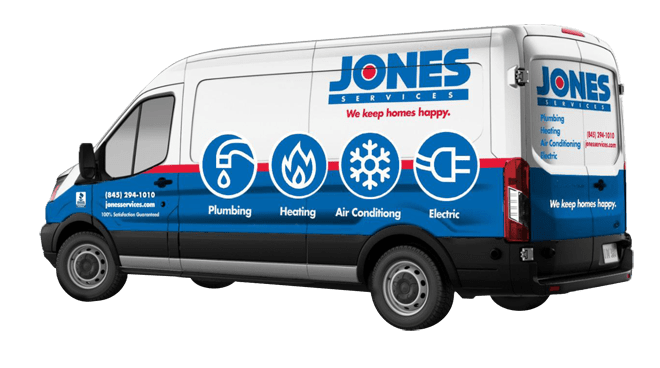 No matter if it’s heating system installment or last-minute AC repair, pick up the phone today and get high-quality service from Jones Services!